This truly stunning gift is sure to raise a smile as the recipient sees their personalisation on the Grumpy Cat Grumpy Is My Job Pink Mug. 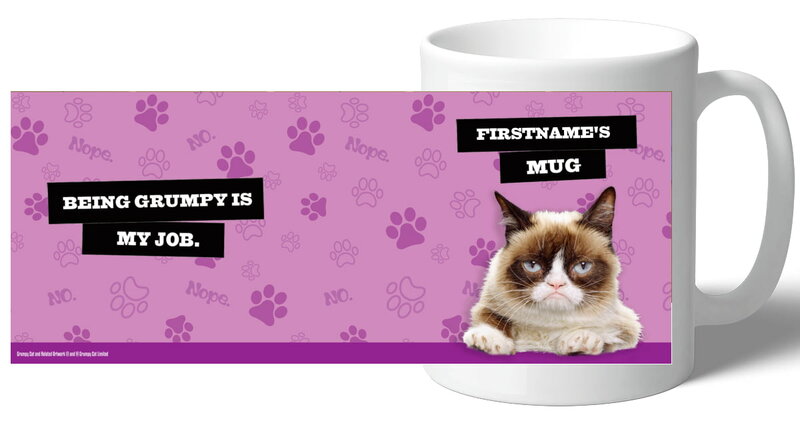 This Grumpy Cat Grumpy Is My Job Pink Mug makes an ideal gift for any occasion. Our Grumpy Cat Grumpy Is My Job Pink Mug is dishwasher and microwave safe. This truly stunning gift is sure to raise a smile as the recipient sees their personalisation on the Grumpy Cat Grumpy Is My Job Blue Mug. This truly stunning gift is sure to raise a smile as the recipient sees their personalisation on the Grumpy Cat Grumpy Is My Job Emoji Mug. This truly stunning gift is sure to raise a smile as the recipient sees their personalisation on the Grumpy Cat Grumpy Is My Job Grey Mug. This truly stunning gift is sure to raise a smile as the recipient sees their personalisation on the Grumpy Cat Grumpy Is My Job Rain Mug. This custom printed Grumpy Cat Grumpy is My Job Pink Cushion is an ideal accessory for the home. This truly stunning gift is sure to raise a smile as the recipient sees their personalisation on the Grumpy Cat Bad Day Pink Mug. 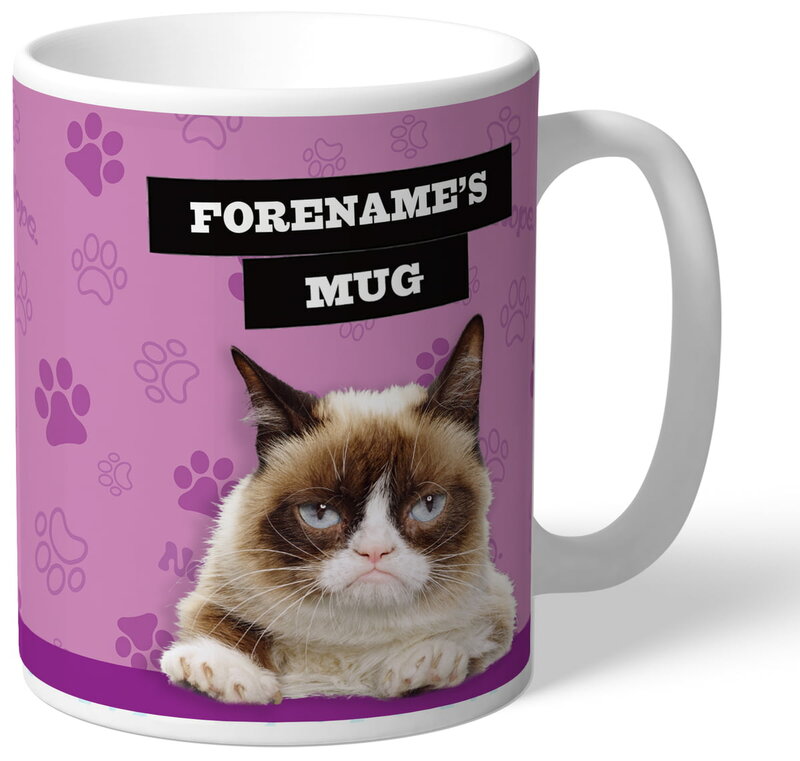 This truly stunning gift is sure to raise a smile as the recipient sees their personalisation on the Grumpy Cat Emoji - Fabulous Mug Pink.